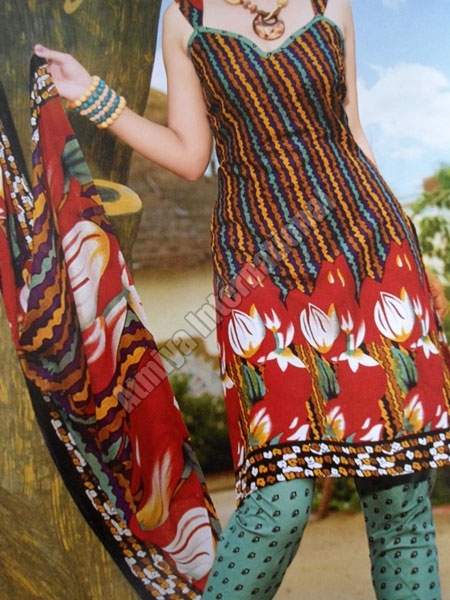 We are one of the leading Ladies Dress Material Suppliers and Exporters in India. 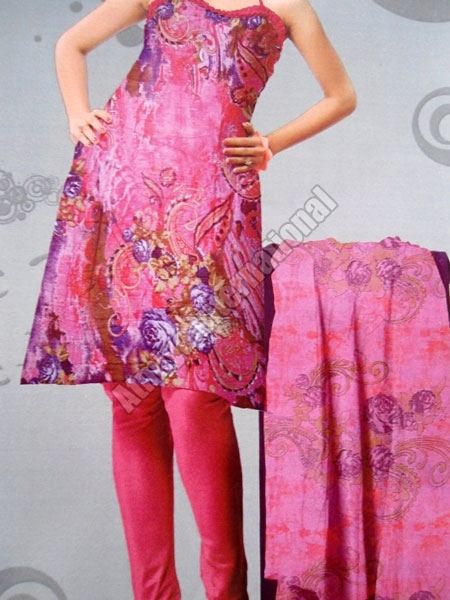 Our Dress Material is available in a variety of feminine colors and patterns, which suit the personality of teenagers and adults alike. 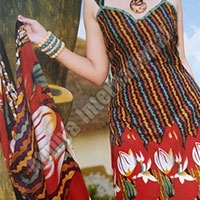 Ladies Dress Materials can be purchased at market-leading price from us. 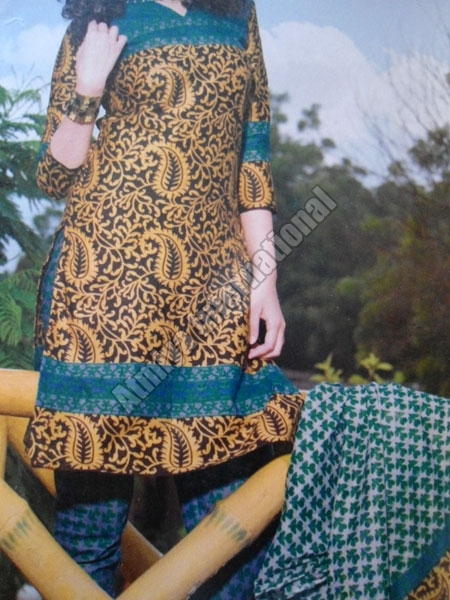 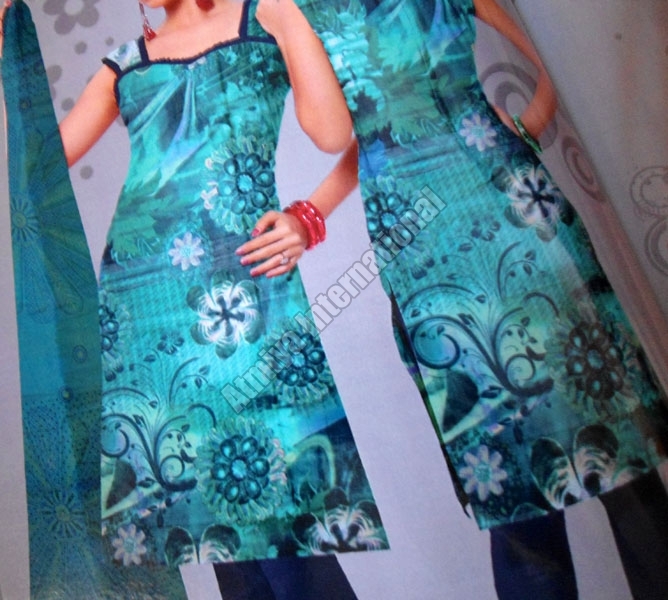 We can handle medium as well as bulk orders for Ladies Dress Material.